No job is too big or too small for our decorating service. 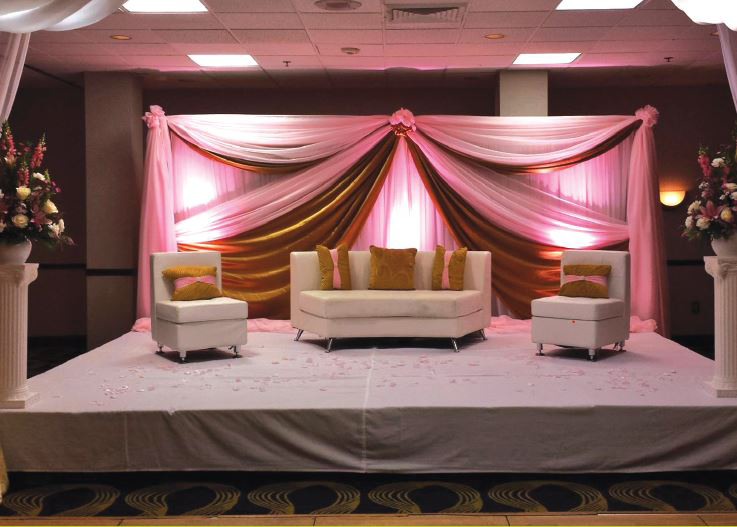 Check out our web-site for examples of events we’ve decorated. Bring us your ideas and pictures so we can start planning your dream event.